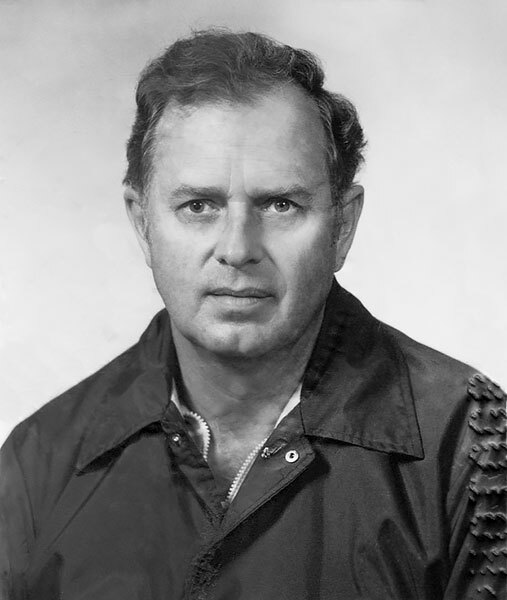 Lincoln Nolte joined the U.S. Army Air Corps in 1945. 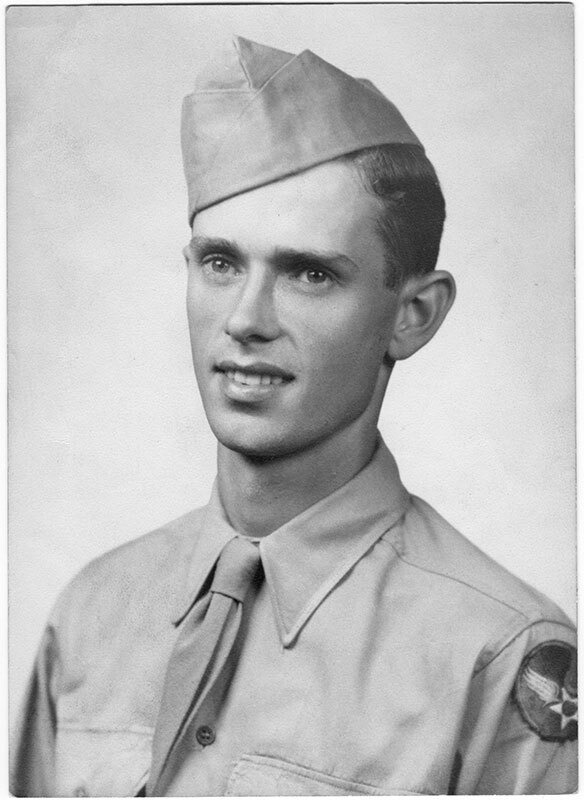 He served during World War II and the Korean War. He was a navigator at Seaboard, beginning in 1965, for the last few years when Seaboard used navigators. After Seaboard, he joined the Air Force Reserves and flew many, trips to Vietnam during the war. He also flew to every corner of the globe. Lincoln also worked as a veterans affairs officer. Lincoln is survived by his sister, Marge Nolte Byers.